Toilets have so much to do with clogged plumbing & Drain Cleaning. Toilets contribute huge to clogged drains and issues that occur from the use of a toilet. Toilets have to be used properly and treated well to be able to last a long time. People who properly use toilets will end up liking their throne. 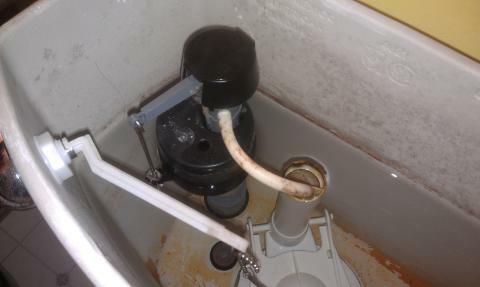 Toilets act up from time to time and knowong how to repair or who to call is very important. Anything from a running toilet to a clogged toilet is very serious no matter what time of day it is.